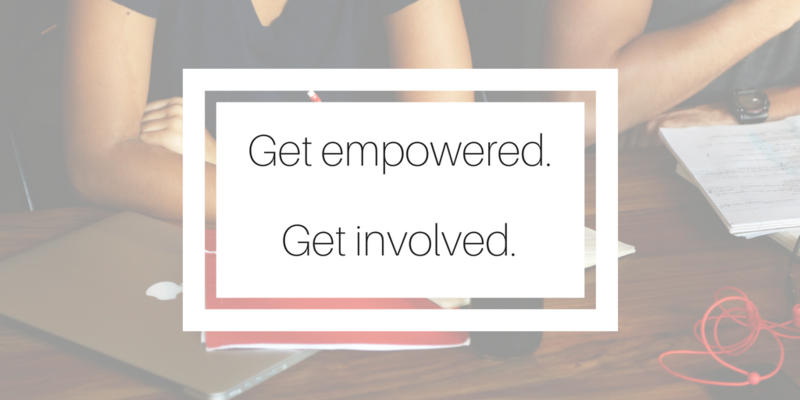 Contact our team director to see what you can do to empower other students and be a leader in your community. We aren't looking for speakers yet! Follow us on Facebook to stay posted or email our symposium director for more information on how you can prepare to be a speaker at the 2019 symposium.